Orange Amplification brings back their iconic 1970’s OMEC brand with an ingenious new product, the OMEC Teleport. The Teleport is a soundcard with a twist – in addition to being a studio-quality USB recording interface, it fits inside a guitar pedal – perfect for a gigging musician. 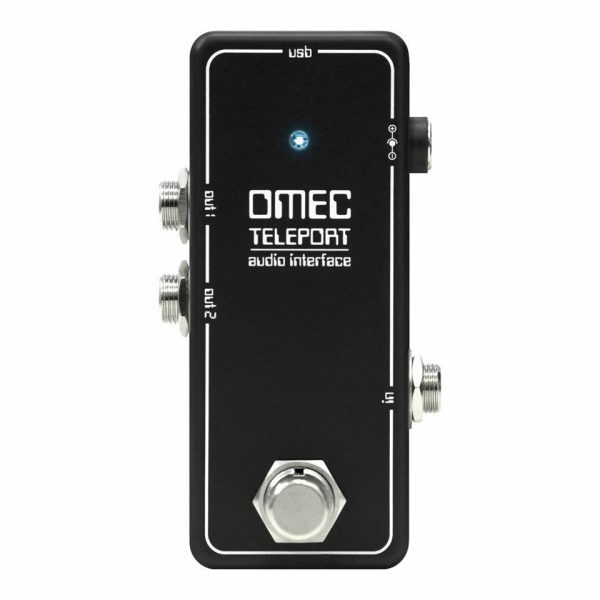 The innovative, new OMEC Teleport is a universal connection device compatible with iOS, Android, MacOS or Windows devices without the need for any specific drivers or software requirements. It converts analogue audio signals to digital enabling them to be processed with one of the many applications available, including the supplied AmpliTube CS Orange Edition from IK Multimedia. 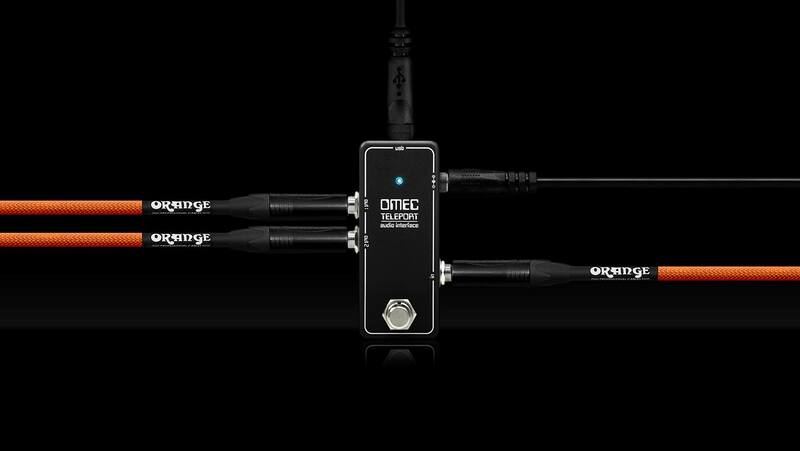 The Mono IN and Stereo OUT are delivered by a low-noise buffer giving unlimited scope for stereo signal experimentation. 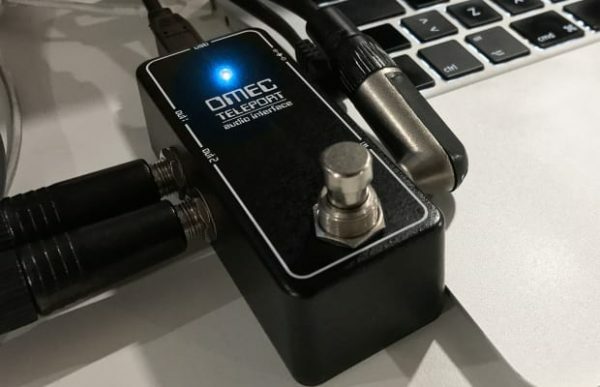 Designed to fit alongside guitar and bass pedals when playing live, the OMEC Teleport allows external DSP effects to be used anywhere in your pedalboard signal chain such as those from your mobile phone. It also allows digital signals to be reproduced as analogue and played through mixers, D.I. boxes and amplifiers. Audio interface built into a light and robust mini pedal enclosure. 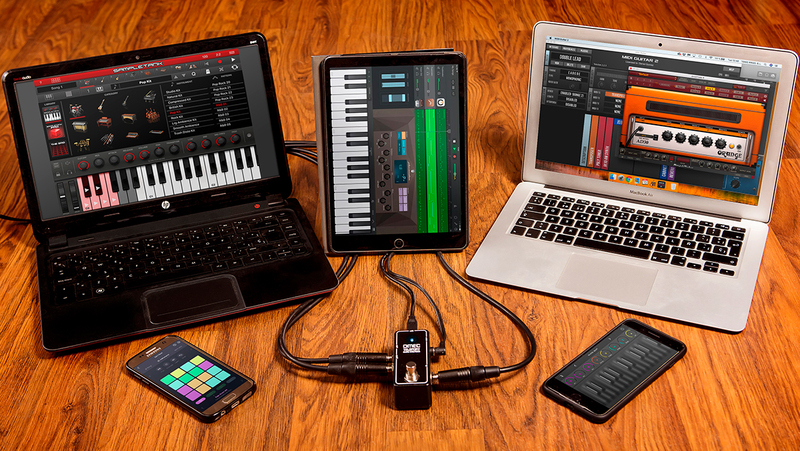 IK Multimedia’s AmpliTube CS Orange Edition which provides a full-featured guitar/bass amp and effects rig for MacOS and Windows platforms. 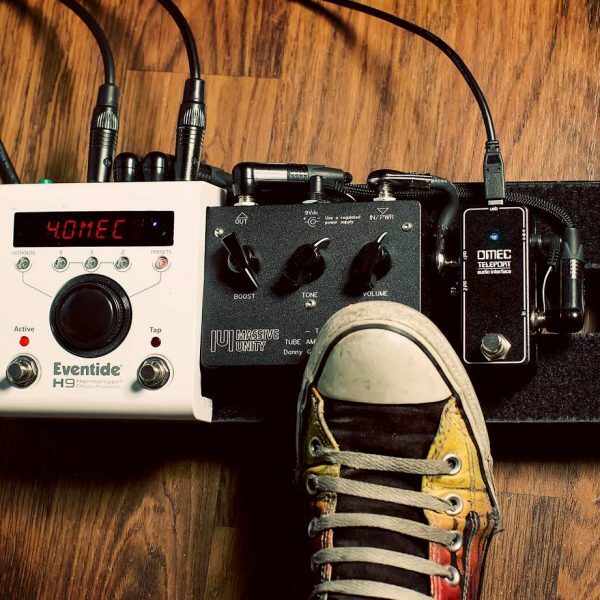 This incorporates the virtual OR120, Tiny Terror, Rockerverb 50, AD30 and matching Orange Cabs. The Teleport offers musicians endless opportunities to experiment with digital signal processing; there is no limit to your sound.